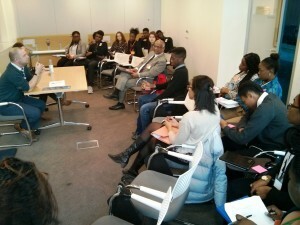 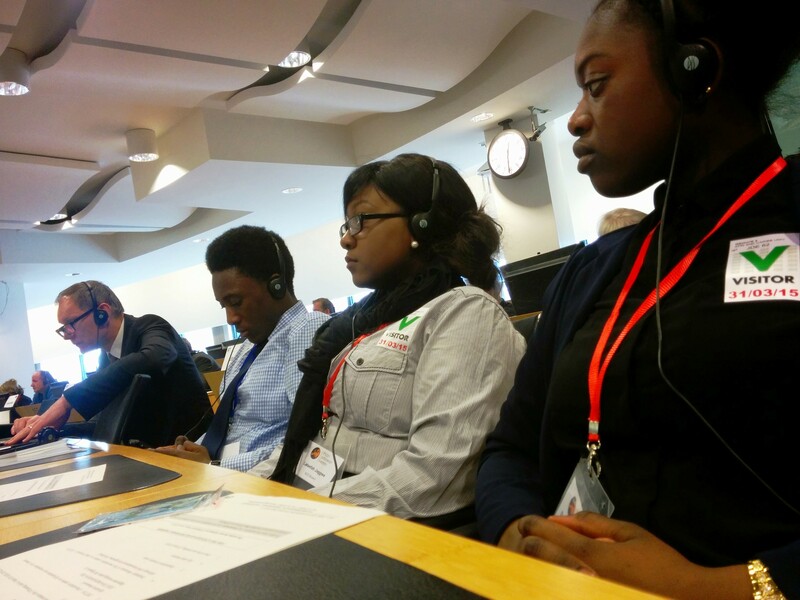 Home Students Corner Discovering Europe – ACD Goes to Brussels 2015! 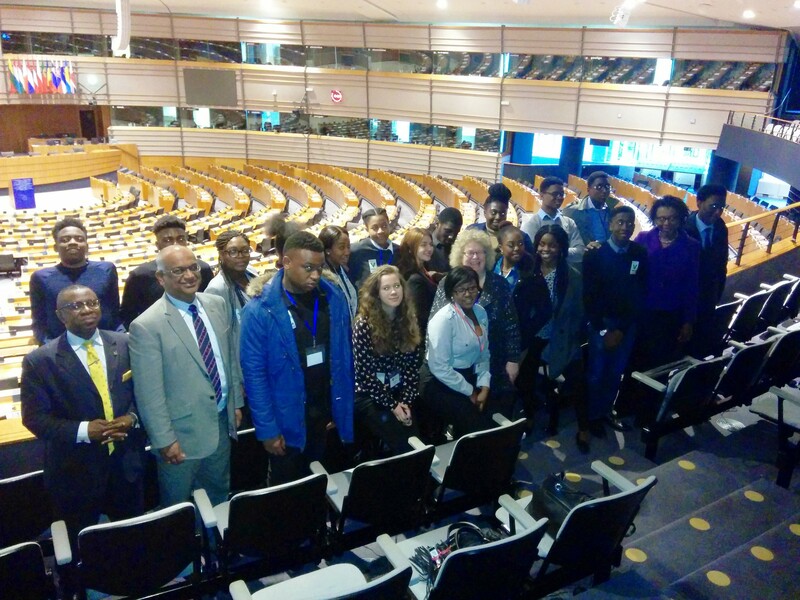 Discovering Europe – ACD Goes to Brussels 2015! 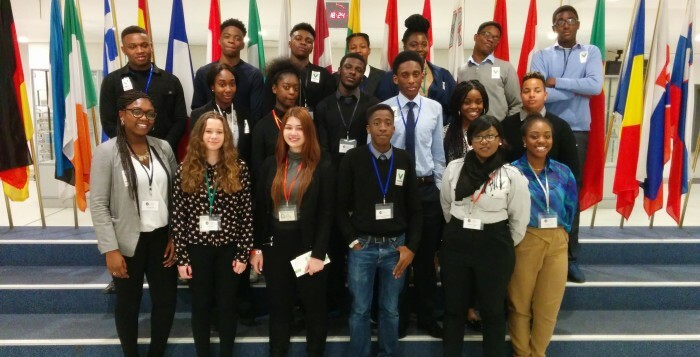 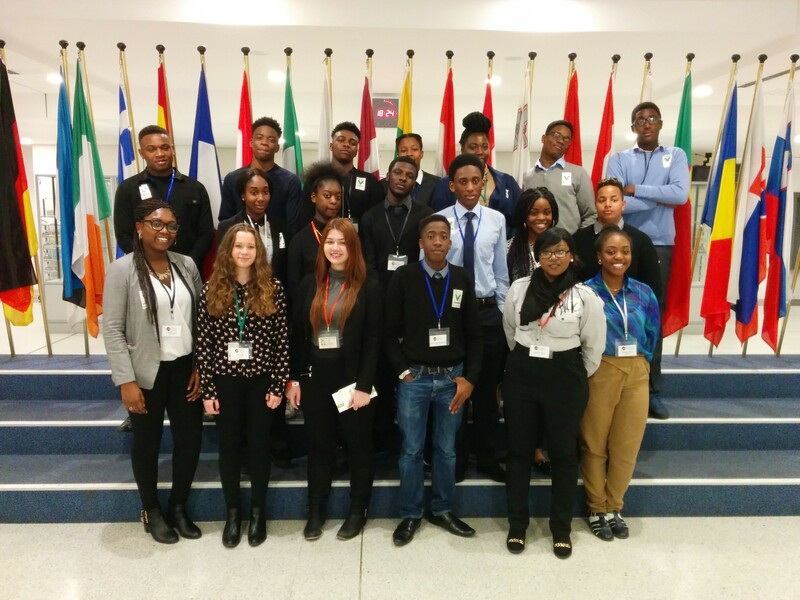 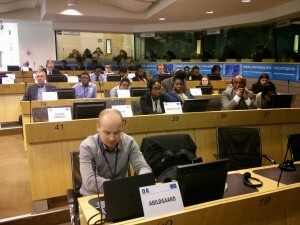 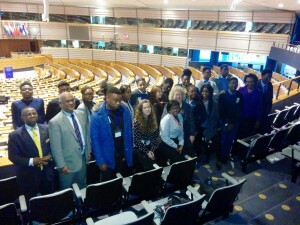 ACD Students travelled to Brussels, Belgium from 31st March – 1st April 2015 to discover what is this thing called the European Union. What did they find out? 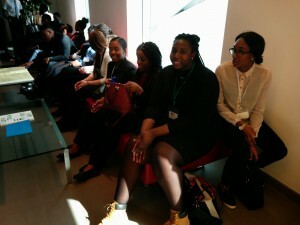 ~ Tia Jerimiah-Green is a Year 12 student at Royal Hospital School.